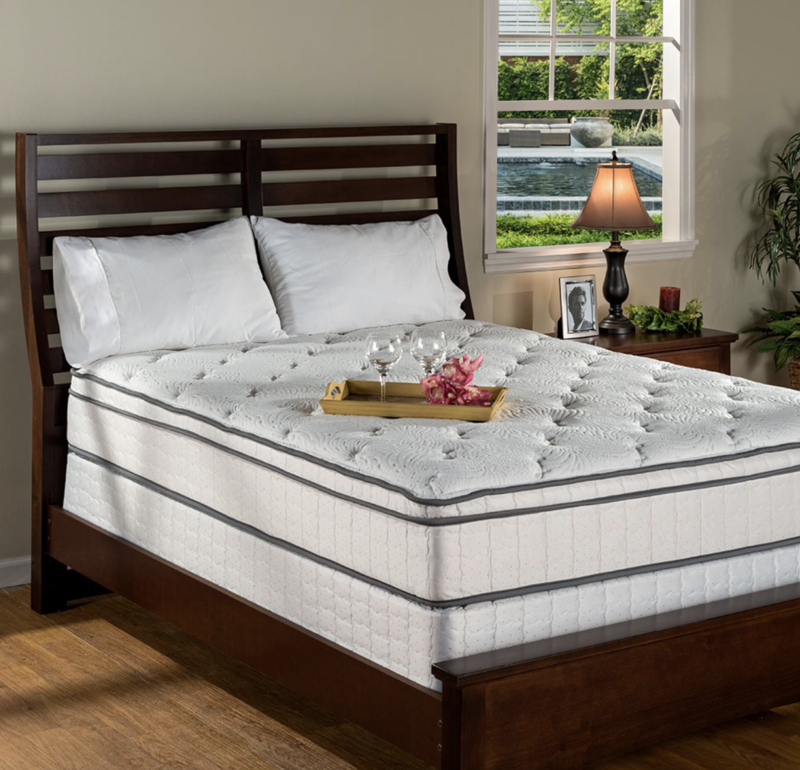 City Mattress – Latex Mattress Store Wellington FL. J. Schiller was the founder of the City Mattress store we know today. He came up with a new concept for his father’s refurbishing mattress business in Buffalo, N.Y. When Jay Schiller took over his father’s business he did not understand a lot about mattress repairs. However, he knew something was missing in the market and he wanted to find out what it was. 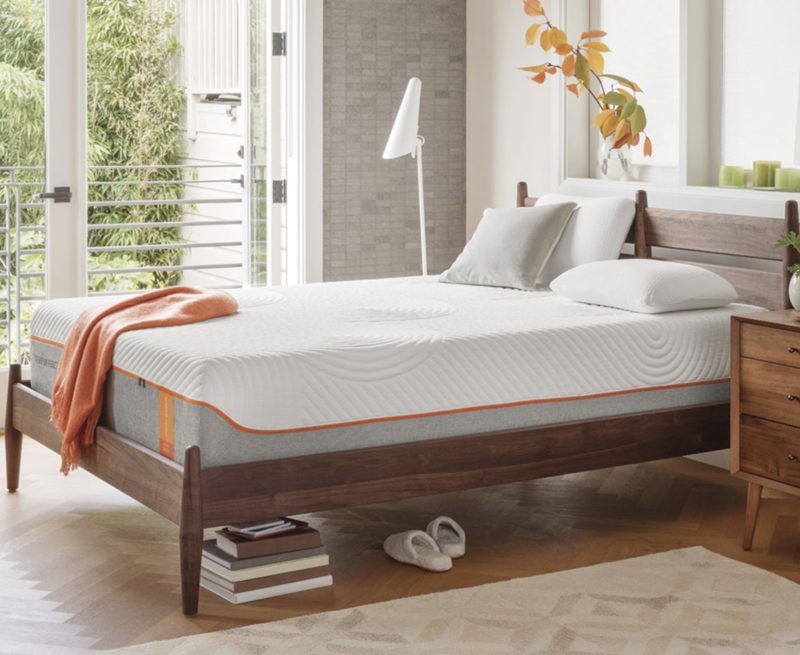 Not long after, Jay Schiller realized there was a lack of choices when buying a new mattress. In fact, there were only few mattress manufacturers producing the same products. At the age of 25, J. Schiller decided to turn it around. He reached out to a well known mattress brand and signed a contract that allowed him to sell some of their mattresses on consignment. That is how a new idea of selling new and various mattresses in a single store was born! Together with great product variety and choices. Jay Schiller paid a huge focus on the customer service. J. Schiller’s guiding principle is to treat other people the way you would like to be treated. In fact, this philosophical principle paid out. Today, City Mattress is known for its 50 years of excellent customer service as well as happy and loyal employees. 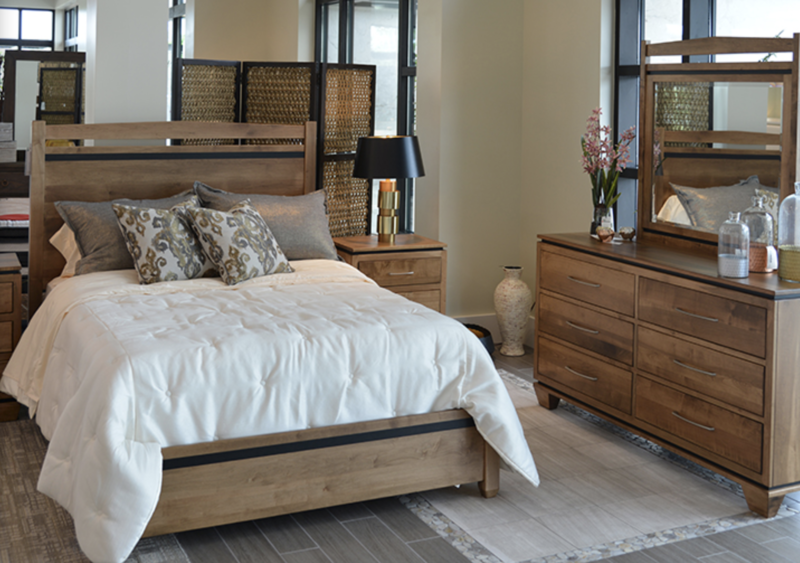 Currently, city mattress has more than 20 stores across the United States of America. One of them is situated in Wellington, Florida. 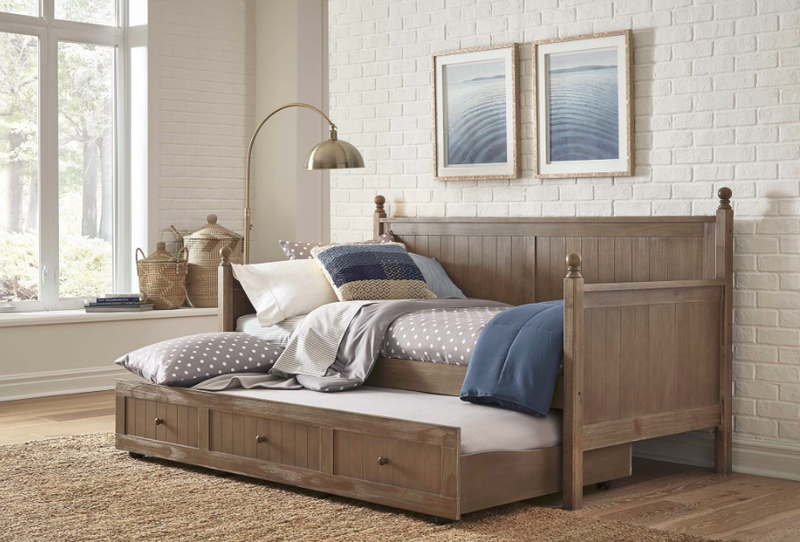 City Mattress sell a wide variety of mattresses, furniture and other bedding accessories. In fact, the latex mattresses produced by PranaSleep are with Vita Talalay inside. Vita Talalay carry out a huge variety of highest quality products. It includes latex mattresses, latex mattress toppers and latex pillows. The latex mattresses produced by PranaSleep is made of 100% natural latex material. It ensures your perfect quality of sleep and better health in return.